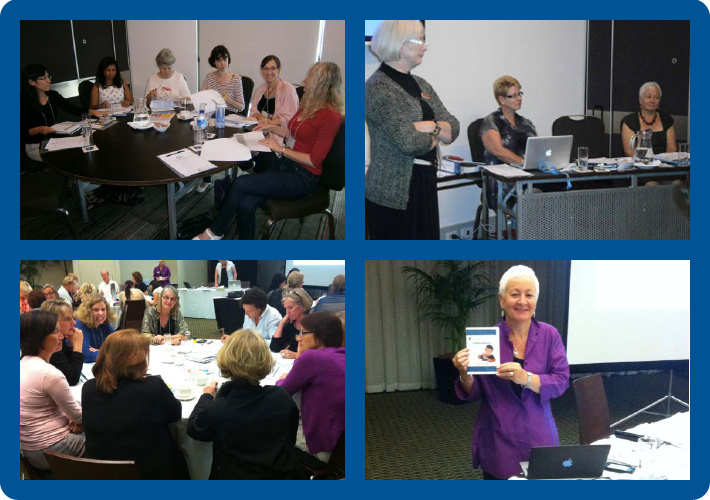 Each year MAF holds a series of ECEC Professional Development Workshops around Australia. The workshops explore issues around quality Montessori implementation and the NQS and EYLF offering participants the opportunity to share highlights, experiences and issues following assessment visits. Following the workshops, MAF will continue to refine its national strategy to enhance the Montessori sector’s relationship with ACECQA and State and Territory regulatory authorities. These workshops were held in March 2013.